My guest will be Arlene Ciccone. 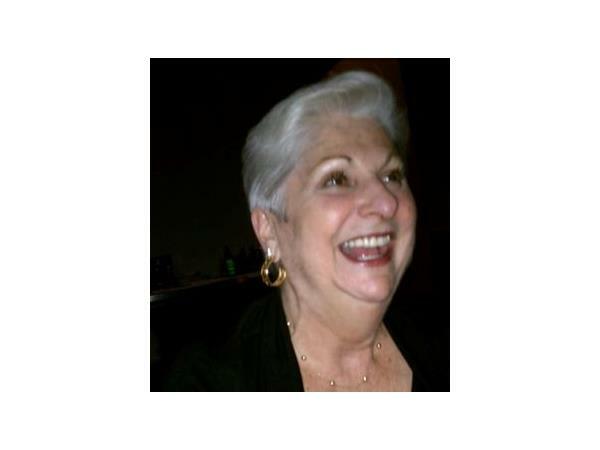 Arlene's long career began at Rand McNally, in the book manufacturing division as the first woman in an executive position, and then became a salesperson. With that experience, was a mentor to many young women interested in selling. An innovative business owner for the past 35 years, specializing in custom high end promotion and marketing products. Launched Pinnacle Promotions 13 years ago offering logo imprinted advertising specialties. Working from a home office, with a plan to wind down and exit successfully and gracefully. Starting out in an all male world, always willing to share insights and ideas to other people starting out.